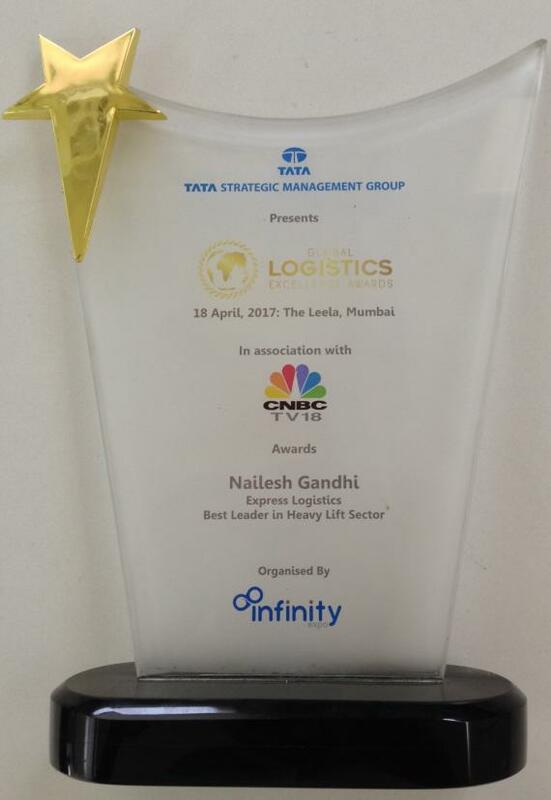 The Global Logistics Excellence Awards 2017, presented by the Tata Strategic Management Group in association with CNBC TV 18, have presented PCN members in India, Express Global Logistics (EXG) with the 'Best Leader in Heavy Lift Sector' Award at the ceremony held in April in Mumbai. 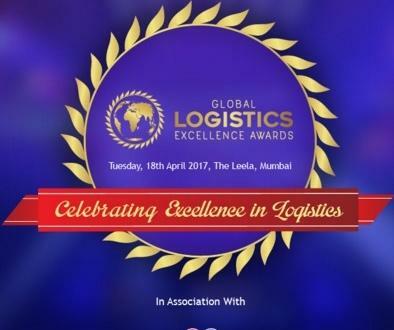 The Global Logistics Excellence Awards are a coveted prize in the shipping and logistics industry and aim to identify and highlight individuals, organisations and projects that have created excellence in the logistics domain. In 2017, the eminent jury considered the difficult market conditions faced by the global industry, which has made this achievement for EXG even more noteworthy. "EXG is a leading projects and engineering solutions company established in 1946 with headquarters in Mumbai. We are an asset based company with a pan-India presence backed by our own fleet of Goldhofer hydraulic axles, cranes up to 450tns and warehouses. 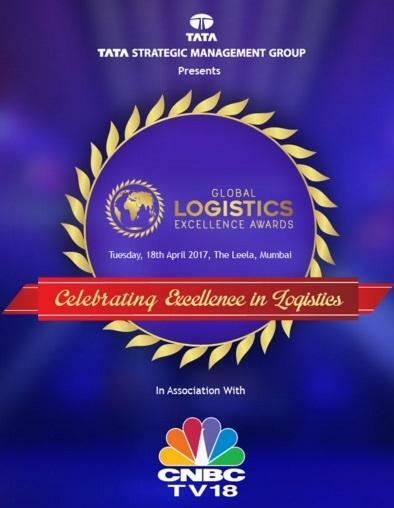 EXG, as a market leader, has made significant contributions to the project logistics industry by going beyond the standard mandates which is conducive for the growth of the sector."